Spread the word! This is one of the best ways to help. People can't help if they don't know about the sale of the monastery or its historical significance. If you are a business or individual and think you may be able to donate infrastructure, materials, resources or services that will be required once the purchase of the monastery has been secured, please contact us. For details, see: Chapel and Retreat House Structures. 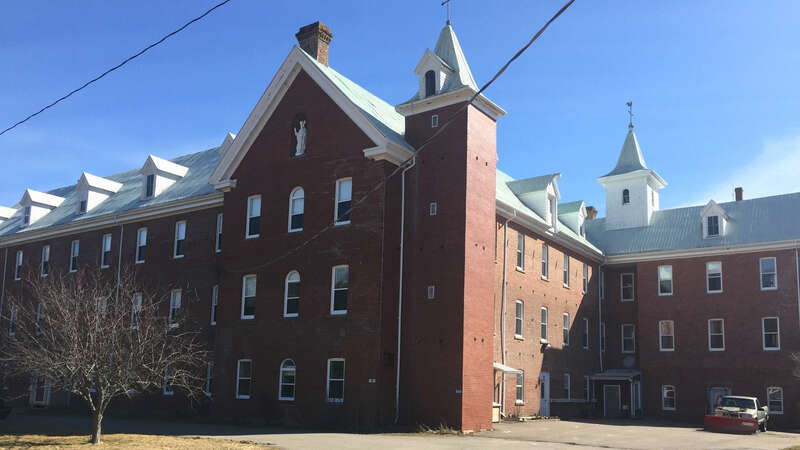 Thank you for helping The Augustinian Contemplative Nuns Society save and preserve the historic monastery and continue their important mission here in Antigonish County, Nova Scotia, Canada. Recent Donations - Thank You For Your Support!